Monsters and Madness: The Modern Gothic Novel will explore the novel of terror in light of its place in the novel tradition and in terms of the contemporary issues which it reflected. We’ll start in the late Victorian era and work our way through the 20th century to the present. 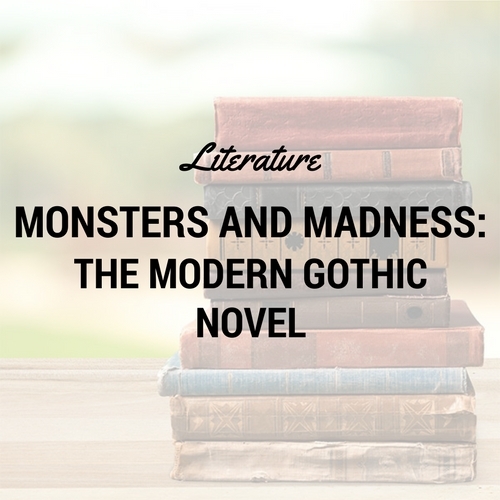 We’ll define “Gothic” as it applies to fiction, and dig into some of the best examples of the genre. Although the course will necessarily focus on cultural/historical contexts and readings, we will also apply gender, psychological, postcolonial, and spatial theory to the various novels. We’ll read six novels, and respond in various ways, including online discussions, forum assignments, and smaller projects touching on character, language, and the things that scare us. 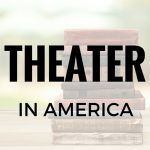 Categories: Literature, Teen Focus, Spring 2018. Tag: Standard Semester. Monsters and Madness: The Modern Gothic Novel will explore the novel of terror in light of its place in the novel tradition and in terms of the contemporary issues which it reflected. We’ll start in the late Victorian era and work our way through the 20th century to the present. We’ll define “Gothic” as it applies to fiction, and dig into some of the best examples of the genre. Although the course will necessarily focus on cultural/historical contexts and readings, we will also apply gender, psychological, postcolonial, and spatial theory to the various novels. We’ll read six novels, and respond in various ways, including online discussions, writing assignments, and smaller projects touching on character, language, and the things that scare us. Aimed at students ready for work appropriate to grades 9 through 12. 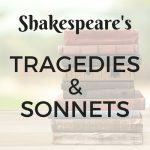 This is a high school literature course open to students ages 12 and up who are prepared to read and discuss literature at a high school level. Any HS Lightning Literature class, or equivalent literary analysis experience. Intro to Mid-Late 18th C. British Literature and/or Dystopian Literature recommended. Student must be able to read quickly and fluently at the 9th grade level or above. Students must be comfortable with the fast pace of the reading assignments, as only two-three weeks of class time will be allotted for the reading of each novel. Students should also be able to write multi-paragraph texts independently and verbally communicate complex ideas with the microphone in the live webinar.